Western products and design are still hugely thought after in emerging markets but as demonstrated by Bundshop in China and now Kulture Shop in India, these new markets seek to promote their own craft and design talent, which incidentally is available in the bucketloads. 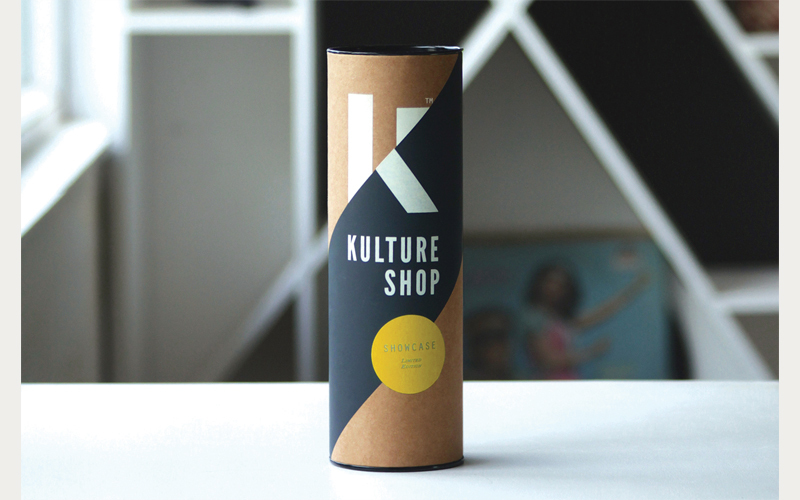 Kulture Shop, the brainchild of Founder and CEO Arjun Charanjiva, has just launched at kultureshop.in. 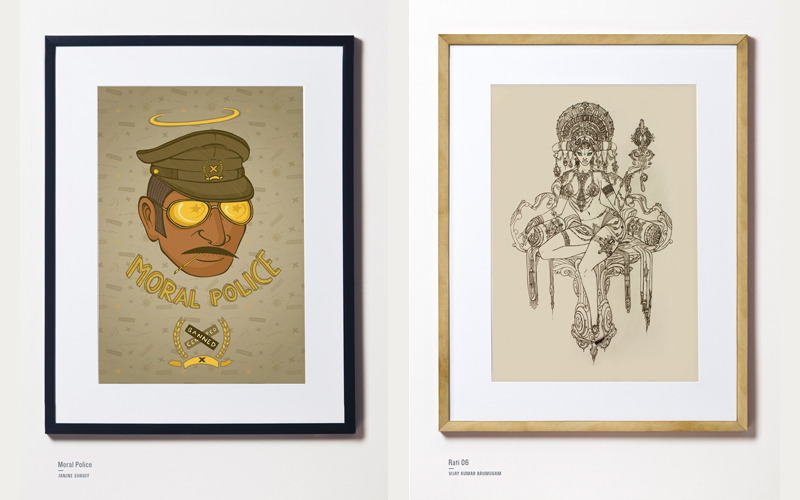 Kunal Anand, Creative Director and co-founder, heads curation of leading Indian Graphic Artists from around the world – 16 artists out of a panel of over 200 artists of Indian origin were selected to be a part of the initial Kulture Shop platform – and prints their work on affordable Limited Edition boutique lifestyle products. 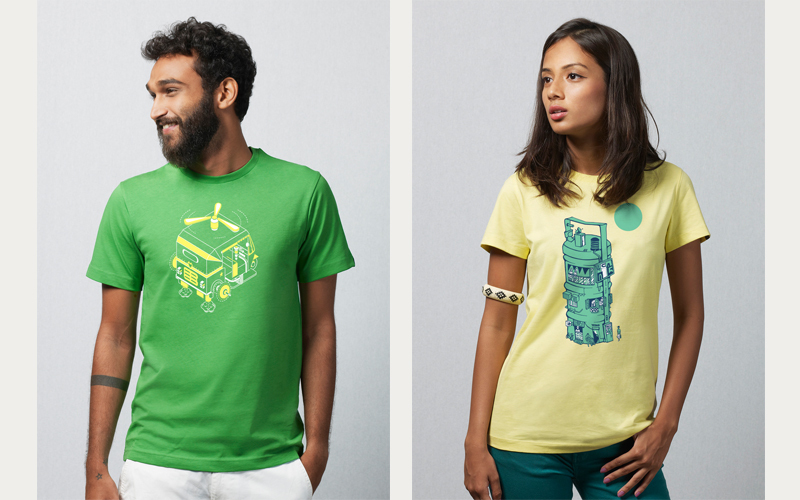 Kulture Shop offers Art Prints and Art Tees before rolling out additional lifestyle items in the coming months. Kulture Shop sees Graphic Art as the Art of our Times that provides a commentary on a new India and reflects a dynamic Indian identity. 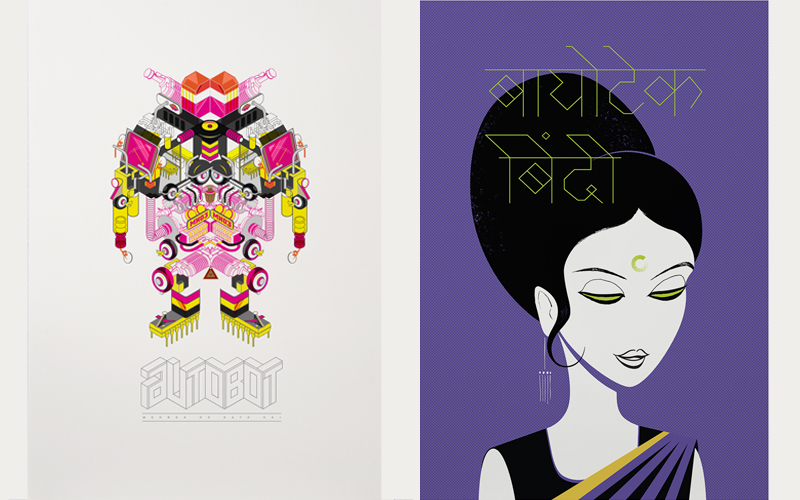 Its goal is to champion a new wave of art that’s driven by Graphic Art and inspired by culture both Indian and global. 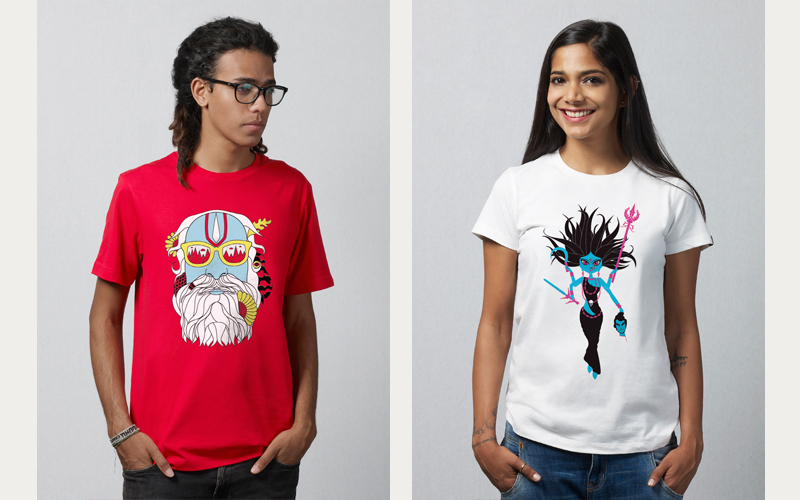 “Support the Artist” is Kulture Shop’s mantra which provides a unique and financially viable eco-system and platform for Indian Graphic Artists to monetise their work. 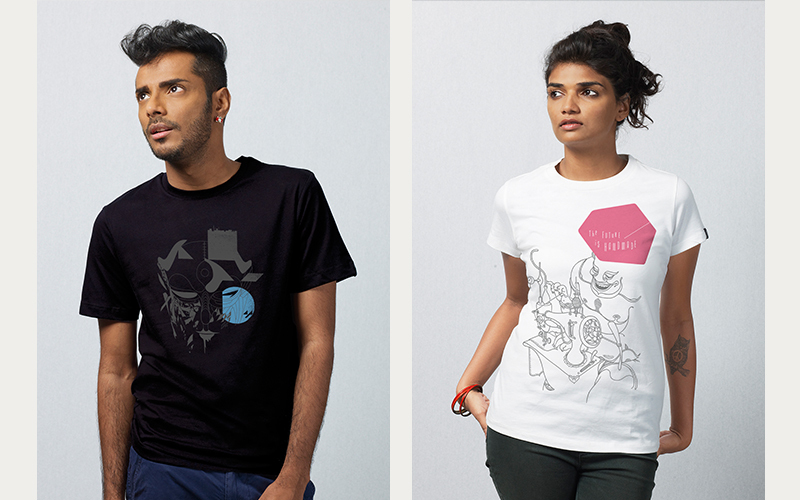 Artists on board are spread across Kulture Shop’s three current labels (Showcase / Labs / Select). 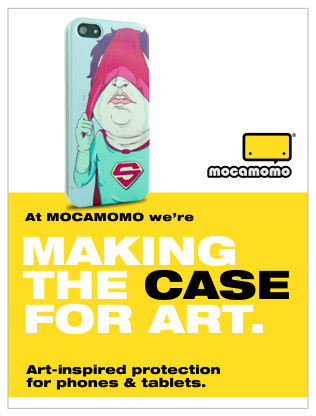 A fourth more premium label called Presents featuring gallery artists will be coming soon. All Art Tees and Prints are sold in limited numbers as Kulture Shop believes that for art to be art, it must be limited. Each month 5 new Limited Edition Art Tees and 5 to 10 new Limited Edition Art Prints will be released under a new theme. Products are shipped worldwide to customers in eco-friendly, reusable packaging. Delivery is free within India. 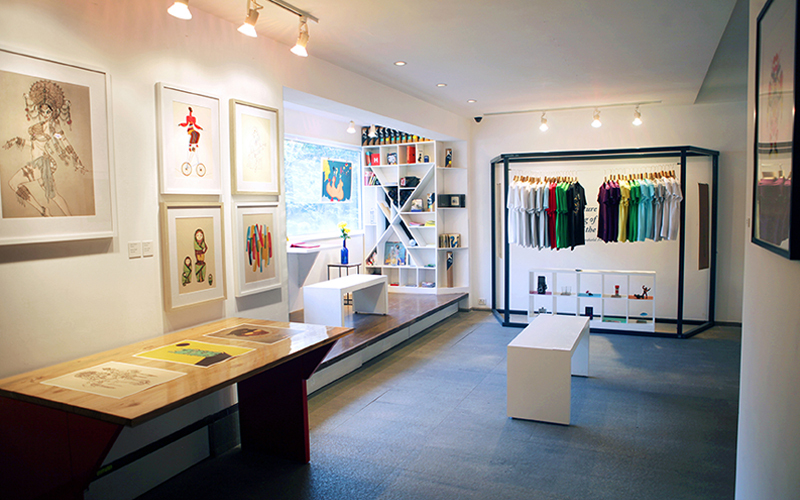 Kulture Shop also distributes its products in its showroom in Bandra West, Mumbai. Visit kultureshop.in and the Kulture Shop Showroom: Hill View 2, 2nd Floor, (opp. 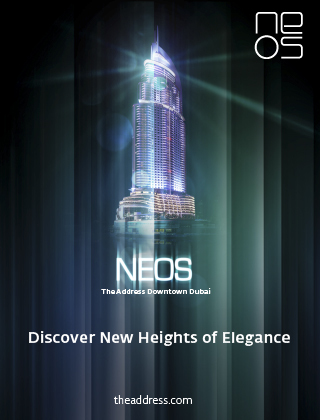 Mehboob Studio, above DCB Bank), Bandra W, Mumbai 400050, India.